1327 Bosque Street Broomfield, CO. | MLS# 2814247 | Tri-County Associates: Broomfield, Westminster Residential Real Estate. Great 3 bedroom ranch style condo. 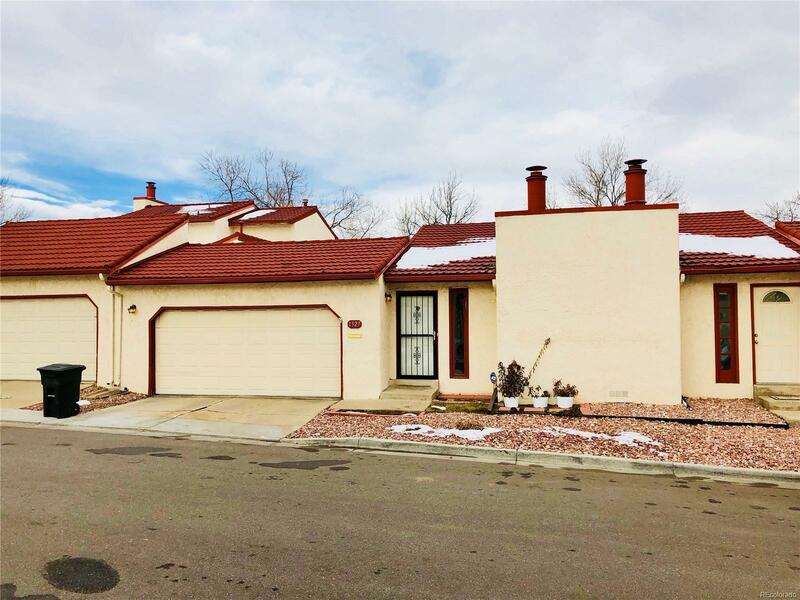 This property features a newly remodeled master bath w/ a beautiful 16 inch tile floor and oversized shower, a private outdoor courtyard in the middle of the unit, new carpet, and a finished basement with family room and storage room. Great setting, great location.